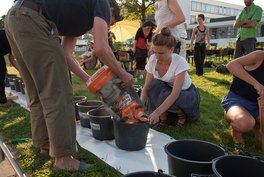 Since 2009 the Bauhaus Dessau Foundation arranges annual international summer schools in Dessau. 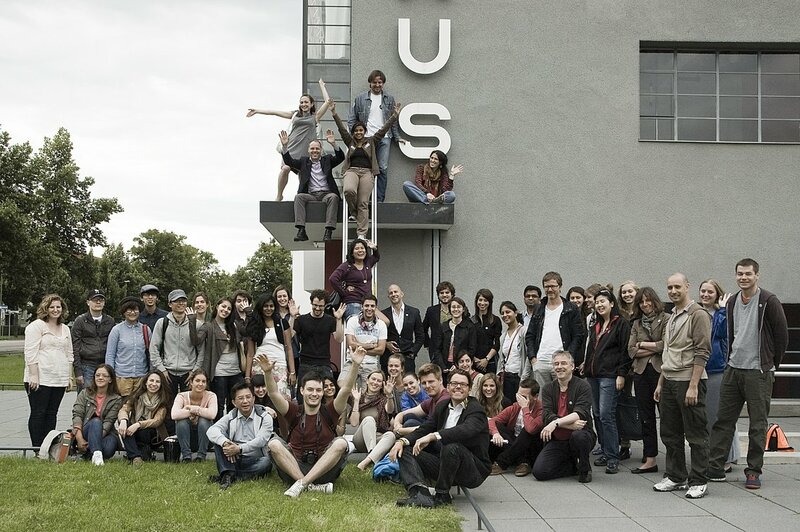 Students of architecture, arts, design, urban planning and cultural sciences from all over the world are guests of the Bauhaus Dessau for about 14 days. Here they become acquainted with the legacy of modernism under various points of view. The Bauhaus summer schools adress international students from architecture, arts, design, urban planning and cultural sciences. Approximately 60 students aged between 20 and 30 participate at the summer schools.